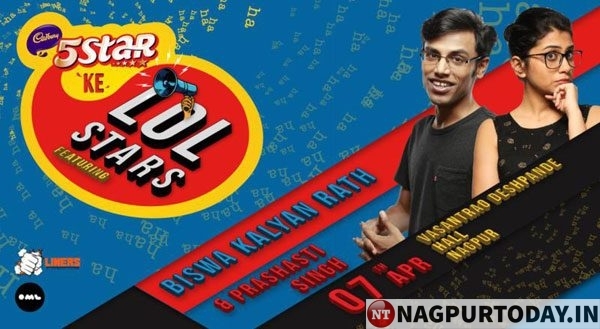 Nagpur: To leave you laughter riot and give your abs a good workout, the Punchliners has organized a live stand-up comedy show called ‘5 Star Ke LOLStars featuring Kalyan Rath and Prashasti Singh’ at Deshpande Hall, Civil Lines on Sunday April 7, from 8pm. The show presents one of the top comics Kalyan Rath on tour, supported by a rising star Prashasti Singh who has recently brought comedy club audiences to its collective knees. Although along with the main performances, there are few more surprises to tickle your funny bones. 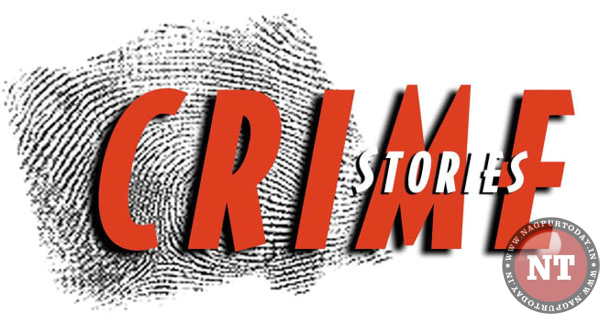 Punchliners’ comedy night promises an evening of the finest comics giving you new comedy, which is guaranteed to enlighten your mood. Remember the Pretentious Movie Reviews on YouTube? Good. Now forget them. That was just a warm-up to comic Biswa Kalyan Rath’s full comedy prowess. The comedian has moved up a few notches since his YouTube glory days and is using his IIT-Bombay education, along with his knowledge of mathematics, language and life, to make jokes that have never been cracked before. He recently released his comedy special, Biswa Mast Aadmi, to rave reviews, with which he toured every pocket in India. Soon after, he released ‘Laakhon Mein Ek’, a surprisingly dark web-series on the IIT coaching industry. One of the most-followed comedians in the country, Biswa’s angry rant-styled delivery and his unique perspective turns every topic he touches into comedy gold, making audiences crack up instantly. Prashasti Singh is a stand-up comic, writer, actor and improviser, who you’ve most recently seen in Amazon Prime Video’s Comicstaan. She has been active in the Mumbai comedy circuit since 2015. She has 3 years of experience in improv comedy and 2 years in stand-up, performing across venues like Canvas Laugh Club, NCPA and the Cuckoo Club. Prior to comedy she has dabbled with theater and has performed at venues like Kamani auditorium in Delhi and Rangamandira in Bangalore.